Hypnotic, experimental and waiting to win you over. Welcome to a hypnotic journey through time and space; your charming guide is Josefin Öhrn + The Liberation, who are based in Sweden’s capital, Stockholm. The band combines psychedelic rock and pop with colourful elements from countless other genres to create a distinctive sound. Their second album, Mirage, was released in 2016, with the band later revealing it was recorded entirely at night. This may explain the album’s mystical, other-worldly atmosphere. 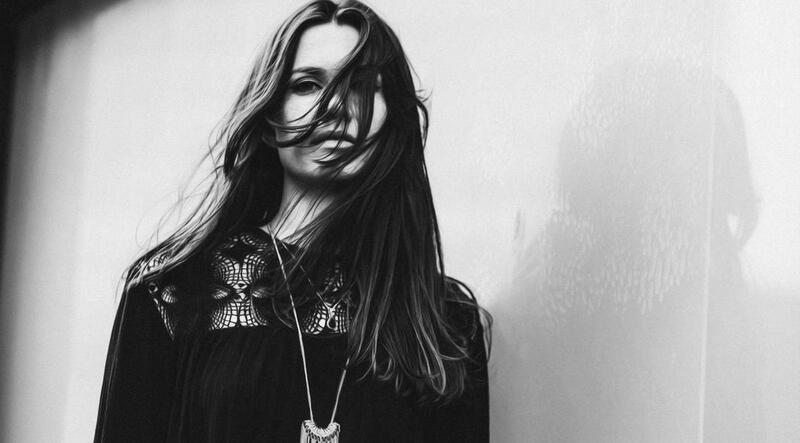 Ambient noise, wailing synths, psychedelic riffs, and repetitive elements lie at the core of Josefin Öhrn + The Liberation’s music. The band consists of a group called The Liberation, led by Fredrik Joelson, who provide the perfect foil for the haunting vocals of singer Josefin Öhrn. They’re quickly gathering momentum, having already been awarded a Swedish Grammy for their debut EP, and have ventured beyond their homeland to perform at Roskilde as well as concerts in the UK. If you want to escape from the humdrum routines of everyday life, Josefin Öhrn + The Liberation are your route out: they are hypnotic, experimental and waiting to win you over.